I do think there's a SQUATCH IN THESE WOODS. 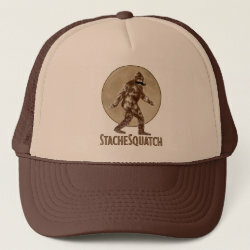 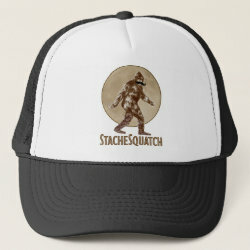 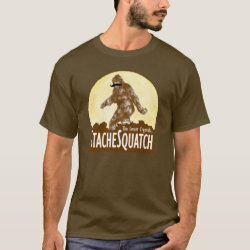 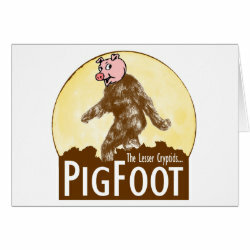 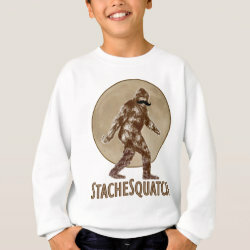 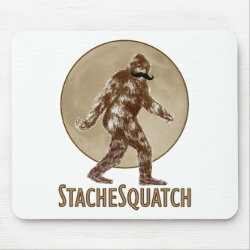 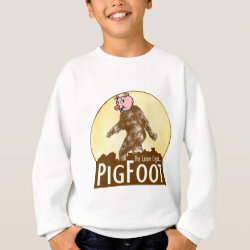 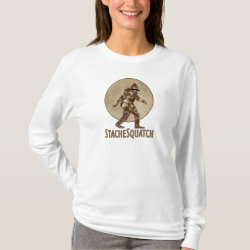 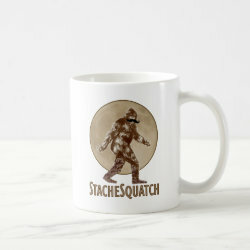 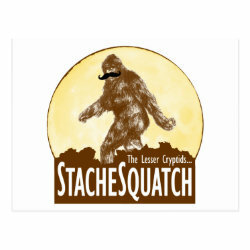 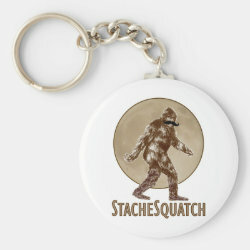 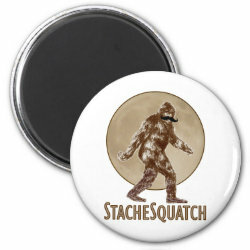 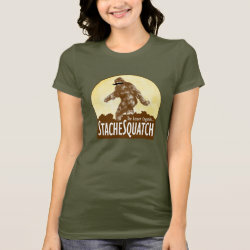 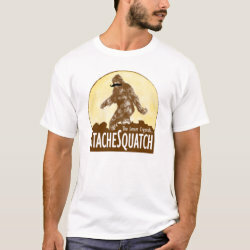 Fun design like TV's popular “Bobo - GONE SQUATCHIN” hat - celebrating everyone's favorite 9 foot hairy nightmare - BIGFOOT. 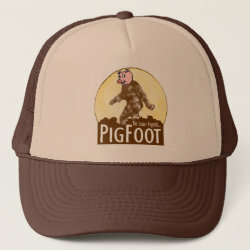 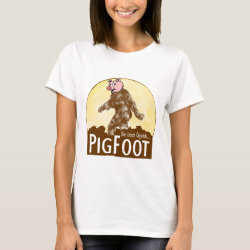 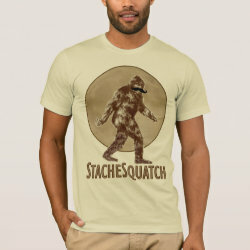 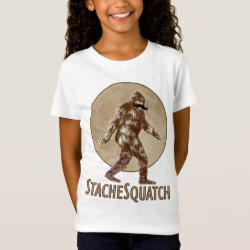 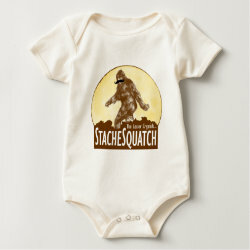 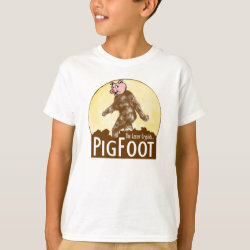 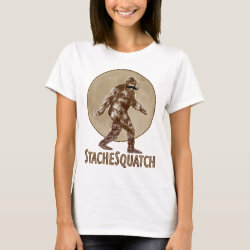 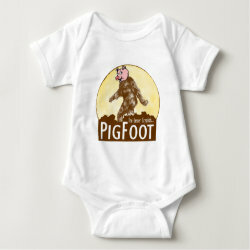 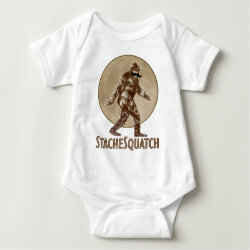 For fans of the Animal Planet TV show FINDING BIGFOOT, our Bigfoot Shirts and Bigfoot Hats make the PERFECT GIFT.